Did you know that Urinalysis Test Strips are useful in the preliminary screening for diabetes, liver diseases, hemolytic diseases, urogenital, and kidney disorders? 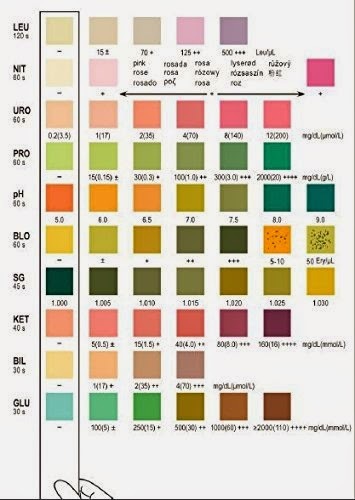 The Easy@Home Areta Urinalysis Reagent Strips provide the fast and accurate tests for the following parameters: Glucose, Bilirubin, Ketone, Specific Gravity, Blood, pH, Protein, Urobilinogen, Nitrite and Leukocytes in urine. 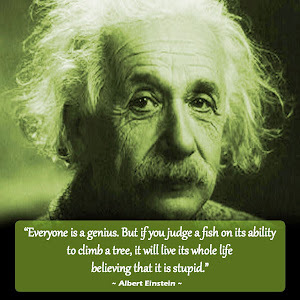 Results can be read with two minutes of use. The Easy@Home Areta 10 Parameter (10SG) Urinalysis Test Strip package contains one bottle and the bottle contains 100 Strips. The Urinalysis Test Strips are fresh to use for 90 days after opening. These strips are also FDA approved and cleared for OTC use. 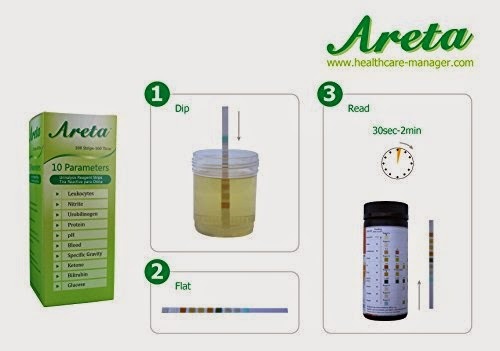 Oma found the Easy@Home Areta 10 Parameter (10SG) Urinalysis Test Strip a super easy and convenient method to assist diagnoses in kidney function, urinary tract infections, carbohydrate metabolism, liver function, acid-based balance and urine concentration. This urinalysis is a useful procedure as an indicator of health or disease. Tips- Replace cap immediately after removing the test strip and do not touch the test areas. Urinalysis Test Strips are useful in the preliminary screening for diabetes, liver diseases, hemolytic diseases, urogenital, and kidney disorders. The package contains one bottle and the bottle contains 100 Strips, easily used within the shelf life, no waste. (All mainstream Urinalysis Test Strips are fresh to use for 90 days after opening). 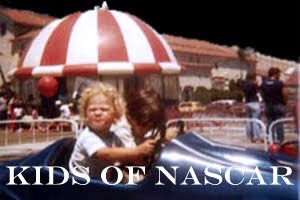 FDA approved and cleared for OTC use. 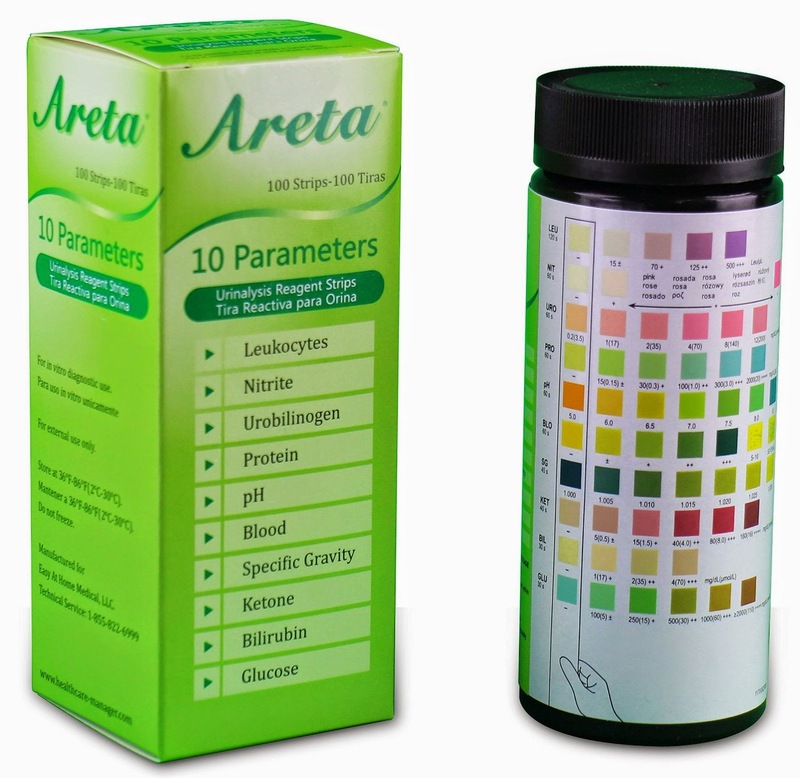 10 Parameters: The Easy@Home Areta Urinalysis Reagent Strips provide the fast and accurate tests for the following parameters: Glucose, Bilirubin, Ketone, Specific Gravity, Blood, pH, Protein, Urobilinogen, Nitrite and Leukocytes in urine. Just compare the reagent areas on the strip and the parameter corresponding color on the container. 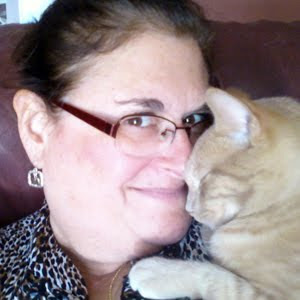 Can I use these to test my cats urine also? Pet straps are $50! !